These beads are so lovely. 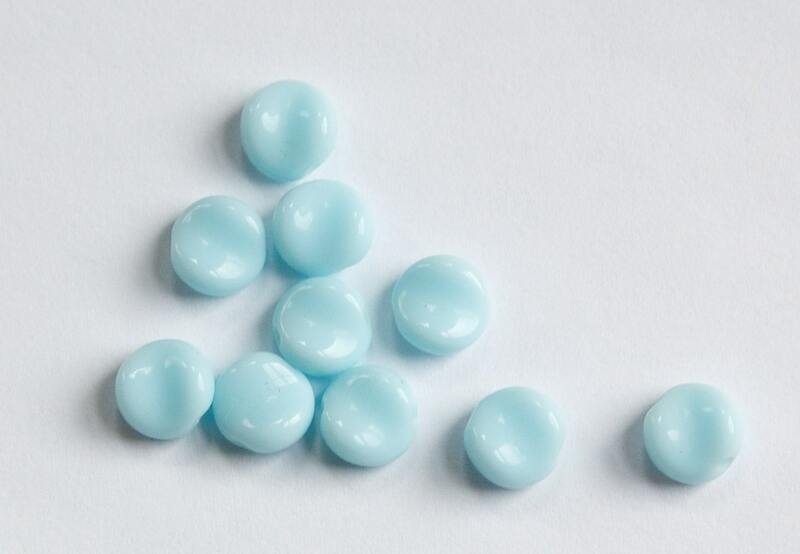 The soft pastel color is perfect for Spring jewelry making. They arrived quickly and safely. Love them! Love this style bead. You have a great selection of vintage glass beads! I love these beads--may have to get more!